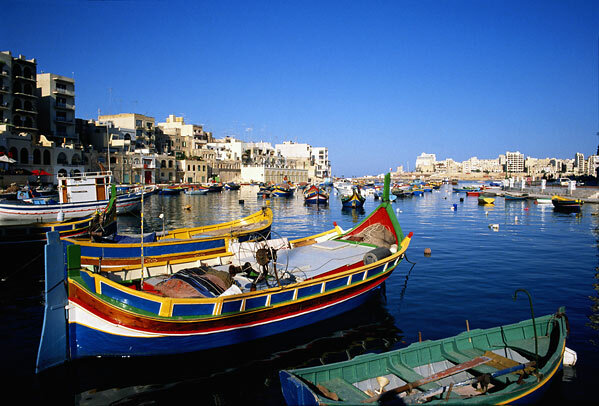 Malta is an island country found in the Mediterranean Sea with an estimated population of about 413,000. The population is made up of people from different ethnic backgrounds like Spanish, Italian, French and Arab. People in Malta are mostly Roman Catholics. Besides Maltese, other languages commonly spoken are English and Italian. The main occupation of inhabitants is farming. A small group of Maltese people work in the manufacturing and industrial sectors such as in electronics, textile, clothing, tobacco, and construction industries. Growth of these industries helps propel employment opportunities to a wide spectrum of the population. 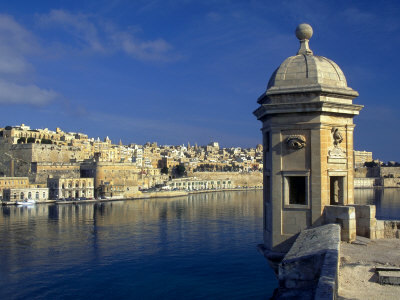 There has been growth in Malta in the sphere of international finance and banking recently. The Republic of Malta is an archipelago consisting of seven groups of islands. The country has road sides that are characterized by magnificent and historic cathedrals built during the Renaissance period. The country's baroque palaces are testaments of great architectural geniuses among its citizenry during the olden days. Malta is located in the southern region of the European continent. Its neighboring countries are Sicily to the south, Tunisia to the east, and Libya to the north. While in Malta, interesting and historic places to visit are Gozo, Comino, Dingli Cliffs, Valletta, Hagar Qim and many more. Shopping is also a delightful activity while in Malta. Make sure that you have the opportunity to visit shops that lie along major centers of the city. Bargains and lots of reasonably priced items ranging from high to low end quality local handicrafts, cane works, and lace works are common in Malta. Malta is composed of islands located in the Mediterranean Sea distancing about 180 miles north of Tunisia and 55 miles south of Sicily. The popular groups of islands of Malta are Filfla, Malta, Cominotto, Gozo and Comino. The island's location is 35degrees 50' and area, only 28.13% is arable. Malta's coastline extends about 75 square kilometers. About 7 square kilometers of the land can be irrigated. Its terrain is mainly rocky and without any inland rivers. Popular mines in Malta are salt and limestone. 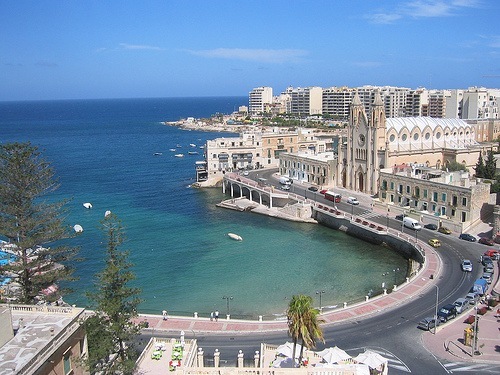 Malta has a pleasant climate with rain in the winter season and hot and dry conditions during summer. 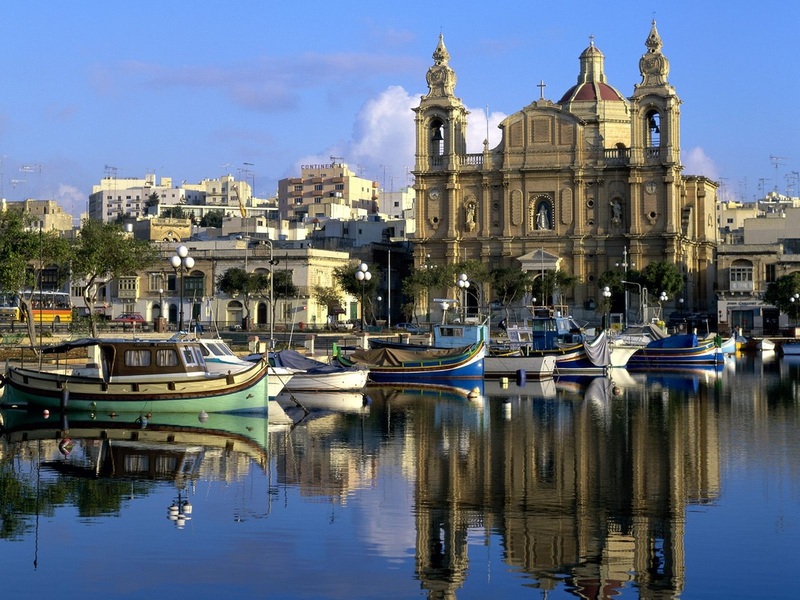 Its capital city is Valletta, but the largest city is Birkirkara. 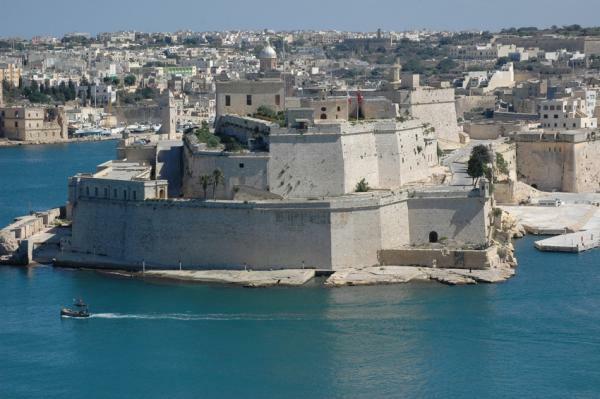 Malta's civilization is very ancient and its historic roots can be traced back to 5200 BC. The name Malta was adopted from the Phoenicians who named it Maleth, meaning "safe haven". Inhabitants of the island date back to the Neolithic age. Its history is marred by a series of invasions and colonization. The Phoenicians, Greeks, Romans, and Carthaginians were the early rulers of the country. The Arabians followed suit from AD 870. The Normans invaded the island and Malta was handed over to Charles V of Hapsburg. Malta was under military rule during the 19th century. After the establishment of the Suez Canal, it turned out to be an excellent hub for coal transport from East Asia going to Europe. In 1921, it became independent after a very lengthy revolution against Britain. Self government was lifted in 1936, and Malta officially turned into an independent country in 1964, and became a republic in 1974. There are picturesque beaches where you can relax and enjoy your vacation in the calm and cozy ambience of this place. Apart from the beaches, you can also discover numerous natural places to marvel at. Some of the popular tourist destinations of Malta are Gozo, Comino, Grandmaste's Palace, Sacra Infermeria, and St. James' Cavalier Centre for Creativity. Tourism has become a lucrative industry in Malta. In fact, government has made a huge investment in its tourism industry. Its climate is mild and rainy during winter, hot and dry during summer. 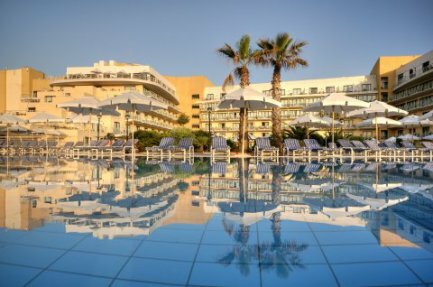 These weather conditions and Malta's strategic location in the Mediterranean Sea make it a very hot spot for tourists, with visitors and travelers coming from all over the world. Nightlife in Malta is brimming with excitement and color. Lot of discos, pubs, theaters, movies, casinos and lounge bars are open until morning so people can chill out, relax and have lots of fun. Good music is also played at the pubs and discos. Being entertained is Malta's motto to the tourists and travelers. For live music you head to Pioneer Road in Bugibba where the crowd gets excited and frenzied. Paceville, the nightlife capital of Malta, has the widest choices of nightclubs, pubs and discos. It is also somewhat like a resort where people from all walks of life come, relax and enjoy. Shopping centers are also located in Paceville. Malta is full of heritage sites and historical buildings. Its culture dates back 7,000 years ago. Ruins of temples bear proof of its grand era. Other races who left their marks are the Phoenicians, Romans, Carthaginians and Byzantines. Malta's language is also influenced by the Arabs. Exemplary artists during olden days provide testament to its greatness. Caravaggio, Mattia Preti and Favray were noted artists. The National Museum of Fine Arts features rare finds and architecture. Exhibitions, shows, concerts, operas, and plays define the richness of its culture. Jazz music is very popular in Valleta, the capital city of Malta. Festivals and carnivals are common in Malta. Feasts of the Lady of Mount Carmel, Saint Dominic, and Saint Augustine are just some meaningful feasts it celebrates. Maltese cuisine is Mediterranean food influenced by Sicilian and North African cooking. From the very early times, its cuisine has been based on the seasonal produce of the country. Its produce includes a number of fruits, vegetables and fish that are widely used by the people. Some of this produce includes tomatoes, figs, peaches, apricots, potatoes, zucchini, and varieties of fish such as stonefish, swordfish, tuna and red mullet. Besides influences by neighboring countries, Maltese cuisine also consists of certain dishes that had their origin locally. Some of the very popular Maltese recipes are patizzi and the lampuki. Both dishes enjoy high popularity as unique Maltese dishes. Aljotta on the other hand is a form of soup prepared from fish, tomatoes, rice and garlic. Breads are known for a crunchy outer layer and a softer inner layer. Sweet dishes like pies and pastry also form an integral part of Maltese cuisine.